ApexPeak has signed a six-month US$10mn financing facility with Kenya-based supply chain finance (SCF) solutions provider Umati Capital. The Singapore-based lender is expected to increase lending to Umati on a month-by-month basis, from an initial lending limit of US$300,000 per month to up to as much as US$7mn per month by the end of 2014. 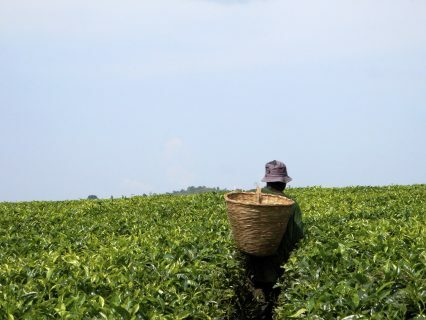 Umati co-founder, Ivan Mbowa, says the financing will better-enable the nationwide adoption of the company’s M-Trader solution: one of three mobile applications launched recently as part of a suite of products designed to make it easier for SME farmers and multinationals in Kenya to adopt invoice discounting. The M-trader solution enables suppliers to manage payments and cash-flow from their mobile phones.